It is recommended for the manufacture of light diffusers, cassetes and packaging applications. 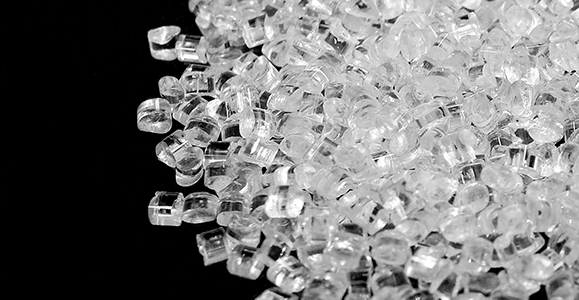 General Purpose Polystyrene PS 535 is a crystal like polymer with a good blend of properties. It can be used on its own or can be blended with high impact polystyrene for both extrusion and injection moulding processes.